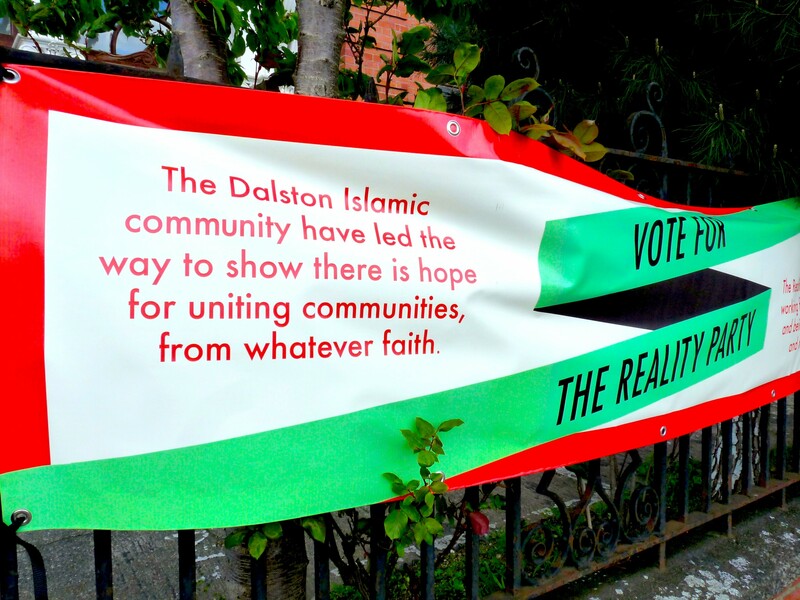 THE Charity Commission has made a rapid response to Loving Dalston’s story of a political advertisement covering a Hackney mosque. 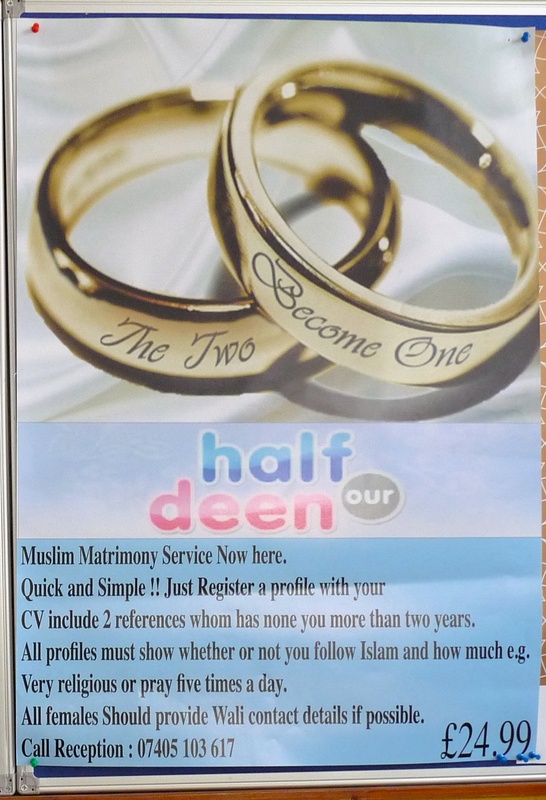 The Shacklewell Lane mosque, which is run by a charity, stunned worshippers and passers-by when the dome was painted with an ad for a pub landlord standing in Kent in the 2015 general election on Thursday 7 May. The law requires charities to be non-political. “As a matter of urgency,” the commission would contact the Shacklewell Lane trust to establish the facts. Charities should not support any political party or candidate but ensure that “their independence is maintained”. Once the charity responded, the commission would decide what action, if any, to take. The dome of the mosque is emblazoned “Vote for hope”. The strapline urges the electorate to “Vote for Nigel Askew”, standing in South Thanet for the Reality Party, which was started by Mark “Bez” Berry, a northern pop star-dancer. The mosque was set up, as the first in Britain for Turks, by Ramadan Güney (1932–2006), a former British Army Cypriot who became a multimillionaire in London and eventually took over Britain’s largest cemetery, Brookwood, in Surrey. His ownership was controversial, attracting criticism even from the trust he set up. Controversy continued after his death. A son was charged with having hired a gangster to kill his father’s mistress. An Old Bailey jury acquitted him. A claim by the woman that two men stole genetic evidence about the child she said she had with Güney was described by police as a waste of time. Diane Holliday, blonde and about 25 years younger than her lover, had gone to court for a share of his will, saying his estate was worth millions. The trust did not reply to Loving Dalston requests to comment. * For list of South Thanet candidates, press here.